The whole point of having a website is to enable your clients to be able to access information about you, your business and your products or services, but in order for your clients to be able to find you, your site must be visible to search engines such as Google. 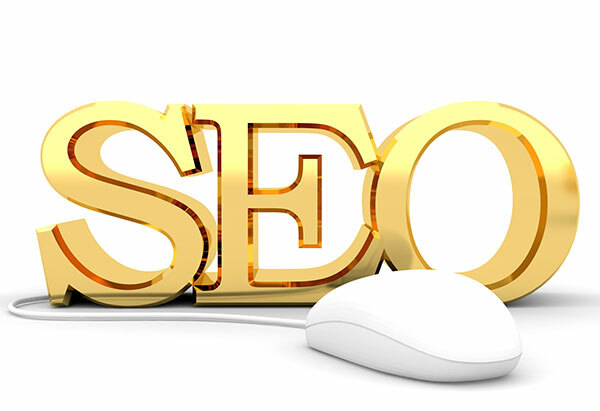 Sites can be submitted to search engines for inclusion in their searches but in order for your site to rank high enough to appear on the first page of any search engine, your content also needs to be optimized. Optimizing a website involves making sure your sites content reflects exactly what you customer is looking for when they initiate a search. Any web designer worth his or her salt knows exactly which areas of your site to target to make it visible to search engines. This would mean that all page names, headings and navigation buttons are an exact representation of the products or services that you or your business has to offer. At Sligo Web Solutions, we endevour to make every website we build as visible to search engines as we possibly can. To this end, we place a high priority on making your site as efficient as possible by optimizing the content you can see on your site as well as the background content that you can't. Background content such as meta tags and keywords are just as important as the actual textual content that is visible.